CA Carpet Cleaning & Water Damage Clean Up provides a number of cleaning and restoration services, specializing in carpet, rug and sofa cleaning for commercial and residential properties in the Greater Los Angeles, California area. We are fully licensed and insured to deliver professional quality services at an affordable cost to help get your home or business the healthiest indoor environment possible. 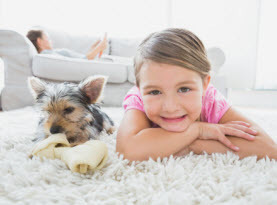 With our professionals being among the leading experts in the industry and applying top-of-the-line products and equipment to ensure superior results, you can expect a phenomenal experience every time you call CA Carpet Cleaning & Water Damage Clean Up. 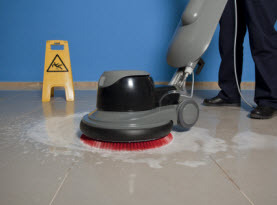 We are not only passionate about optimizing the cleanliness of your home or business, but we are diligent in our friendly customer service, traditional values, and professional courtesy to ensure your repeat business and referrals. We Install, Clean & Refinish Hardwood Flooring! 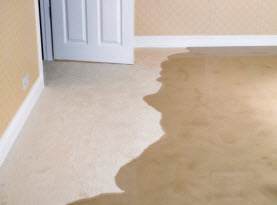 CA Carpet Cleaning & Water Damage Clean Up of Los Angeles, California is readily available when your home or business locally or in surrounding areas is considering upgrading the flooring to hardwood floors. Hardwood floor installation requires precision and proper application to ensure the levelness and smooth transitions in the wood pattern and grain. In addition to quality hardwood floor installation, CA Carpet Cleaning & Water Damage Clean Up is eager to provide your hardwood floors with cleaning or more intensive refinishing services when they have come to degrade with wear and time. 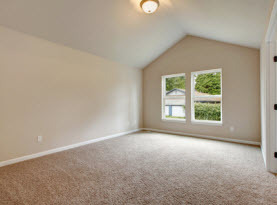 With proper sanding and refinishing, you can restore the original finish, or alter the color to offer the room or whole home change without premature reinstallation expenses and hassle. When your Los Angeles, California home or business needs hardwood floor installation or refinishing services, call in the experts of CA Carpet Cleaning & Water Damage Clean Up today to get started! We can meet all your floor and upholstered furniture cleaning needs.